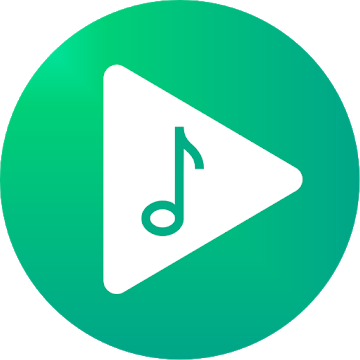 Musicolet is simple, light yet powerful music player with all essential music playing features with some advance features. Enhance your music experience with Musicolet Equalizer. You can also use your system’s equalizer instead(If supported by your device). Musicolet maintains some playlists automatically such as “Most played songs” and “Recently added songs”. Change songs from headphone or earphone’s button. Single click for pause/play. Double click for next and Triple click for previous song. You can also customize these actions. Musicolet don’t even use Internet permission (a.k.a. network access permission). (You can check this in ‘Permission Details’ at the bottom of our app-page in Play Store.) So it cannot send/receive even a single bit of data to/from the internet. Not even in background. Full respect of your privacy. Read full channel log in the app. Beta testers: Read full channel log, test everything, and reports bugs/crashes as you found them.